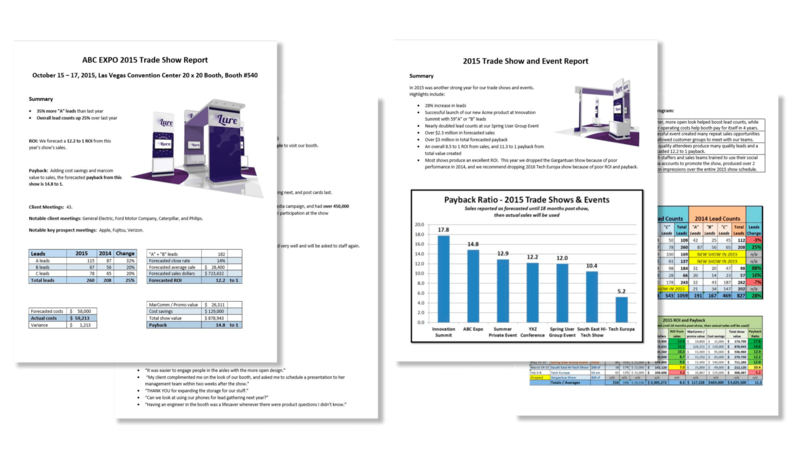 Are you looking for support to report or measure your results? 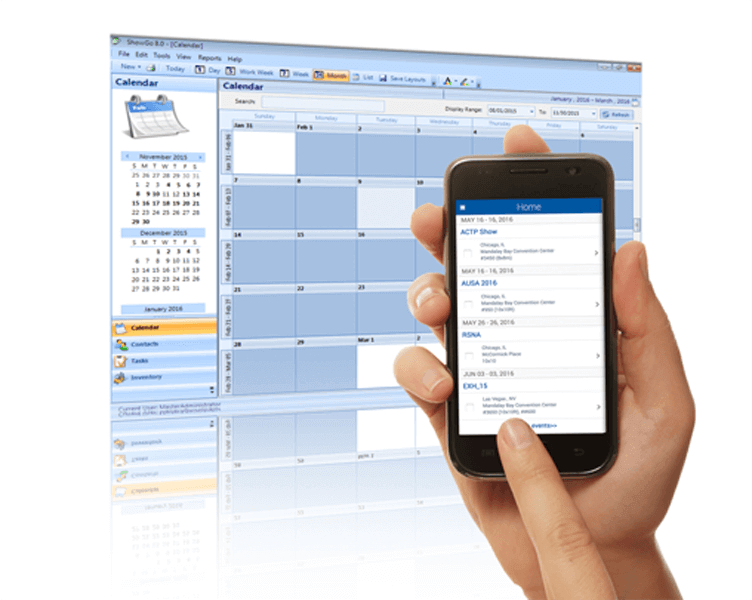 MOBILE LEAD CAPTURE – ANYTIME. ANYWHERE. 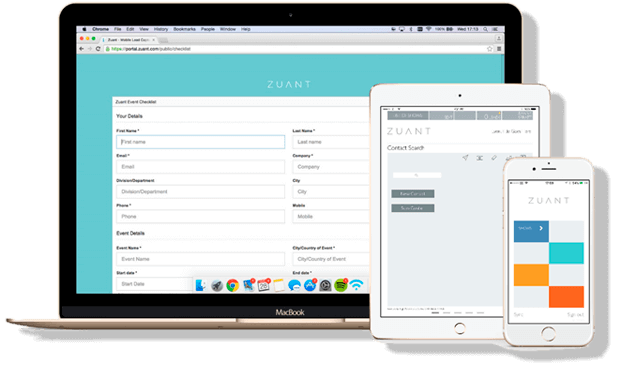 Zuant gives your event/exhibiting team everything they need to capture quality data in one elegant and simple app, by combining your lead capture forms and digital media. Made for the iPhone and iPad, it’s easy to use, easy to understand and affordable. 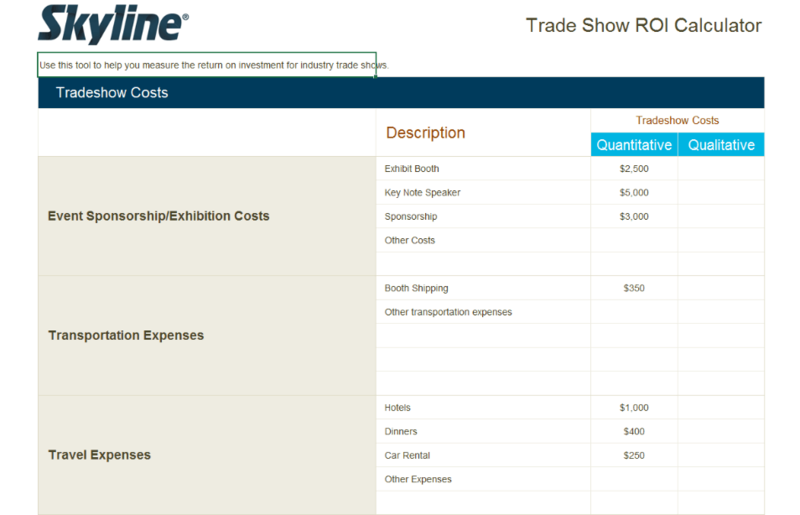 ShowGo is trade show management software. 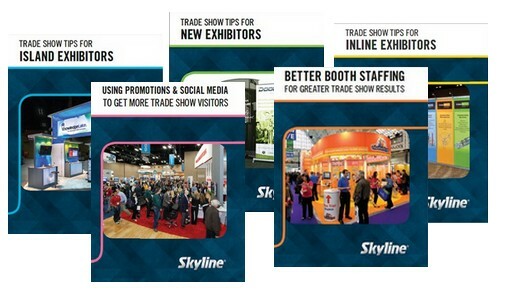 It’s a complete Planning Solution for your Trade Show Program. 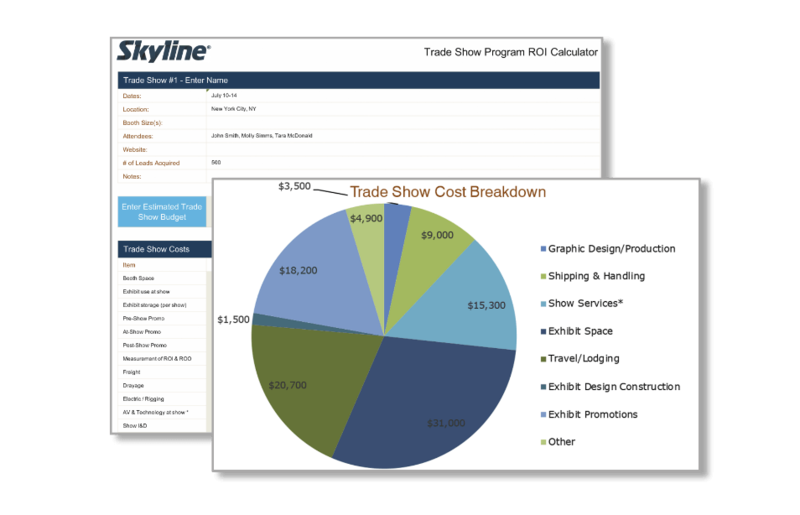 Designed with the coordinator in mind, it integrates all of your key trade show management tasks into a single, centralized and easy-to-use solution. 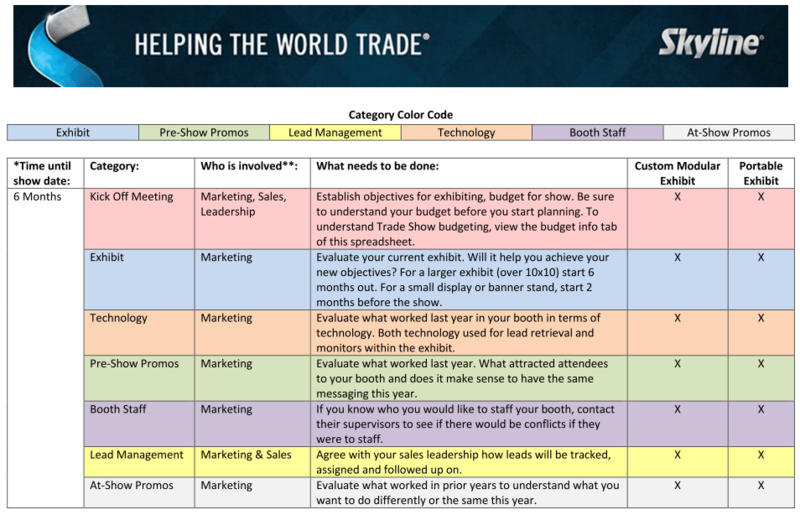 It will empower every employee to communicate, collaborate and excel over your event’s complete life cycle.